You've discovered a priceless magical object that allows you to open up portals into other realities: which worlds will you visit? Could there be any other choice for the top spot? Not for this girl. 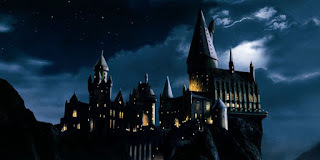 I will never stop dreaming of being a Witch, getting my wand, going to Hogwarts and learning magic. A new favorite yes, but one that quickly rose through the ranks. Sure The Old Kingdom has Necromancy but in my mind, I'm an Abhorsen, following in the footsteps of the great Sabriel. Scary as it may be, I'd love to explore the world of the living...and of the dead. 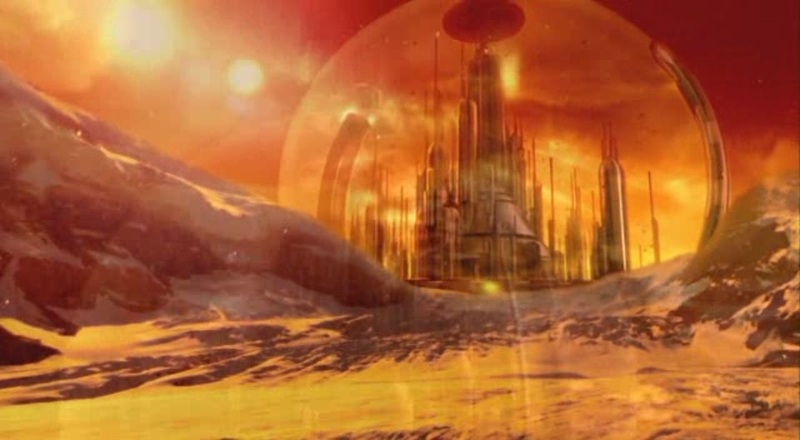 I know the Time-Lords can be odd and dangerous but man, their planet is GORGEOUS. And hey: with Ten or Nine as my tour guide, I wouldn't be scared of exploring! My beloved Night Court. Mountains. 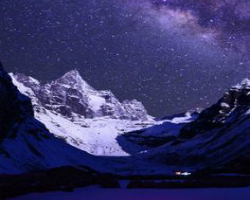 Starry night skies. Seclusion. Indigo, purple, cobalt, black...and Rhys. I want to go there now and never leave. Did I miss any epic fantasy worlds? Which ones do you want to visit? Middle Earth would be fantastic! 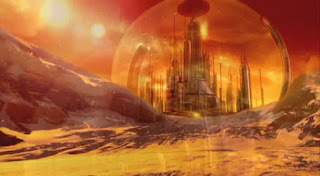 Just that world has so many locations I want to get to! I thought of Narnia too but considering how the books ended, and the fact that I already had 5 picks...I let it slide LOL! I don't think I would survive in Middle Earth LOL. But The Wizarding World and The Night Court? Where can I sign up? The Night Court especially, I would LOVE to see that. Awww you could survive in Hobbiton! It's so peaceful :D Seriously though, Wizarding World and Night Court ALL.THE.WAY. 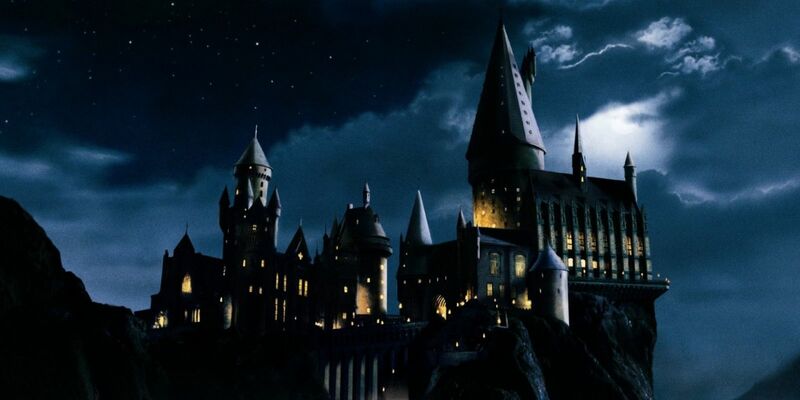 I would never, ever want to leave Hogwarts for sure! And if I could stick to The Shire and Lothlorien, I would never leave Middle-Earth either! Ack- late with linking up this week because I had some work-related stuff to do over the weekend. :/ But, Happy Tuesday! 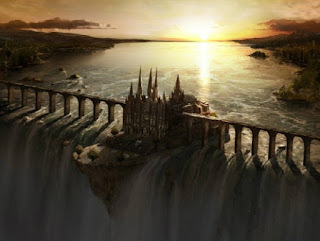 XD I would have to remind myself to visit other places, like the Night Court, after going to Hogwarts because I'd NEVER. WANT. TO. LEAVE. Maybe a personal invitation from the High Lord of the Night Court himself might be enough to motivate me to leave Hogwarts? :D OMG, I actually came across the the name Rhys at work today and nearly burst out laughing!